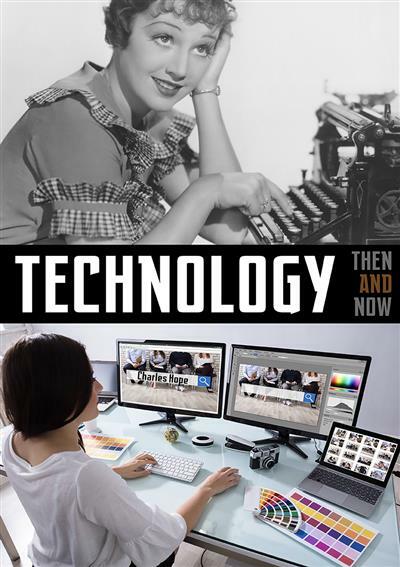 An introduction to aspects of technology, and how they have changed from the past to the present day. The way we live our lives has been changed by technological developments in ways our ancestors could never have imagined, Look inside and discover technology both old and new, and the way it has created the modern world. 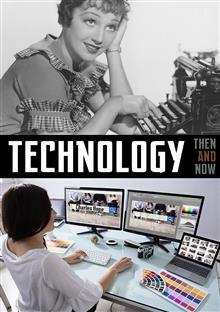 Welcome to the fascinating topic of Technology: Then and Now.